Some people are just inspiring, and Maurice Sendak is one of those. 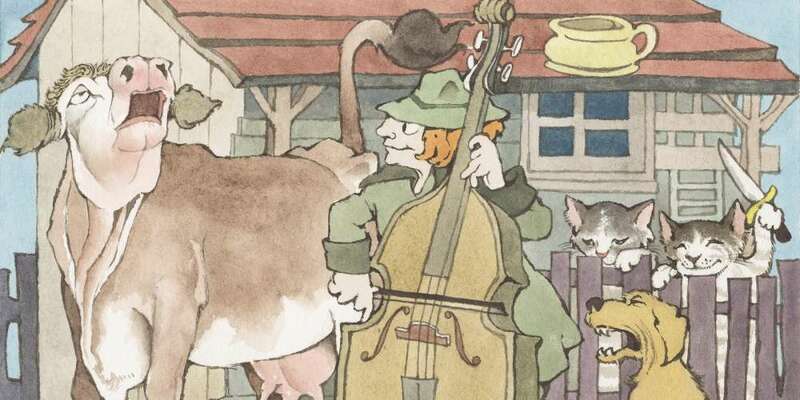 Not many people who have been dead for six years have a brand-new book coming out — but sure enough, this week brings a new Maurice Sendak book. 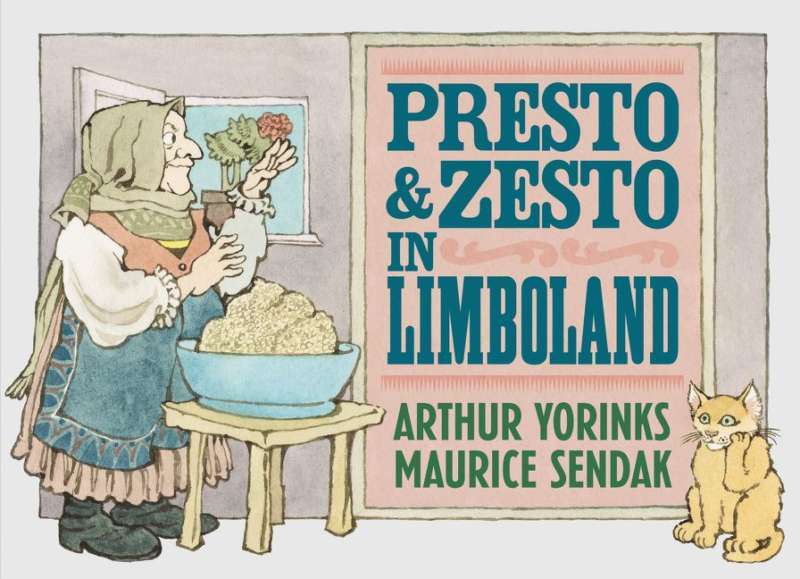 The new title Presto and Zesto in Limboland came out on Tuesday, and was a collaboration with his longtime friend, Arthur Yorinks. The new Maurice Sendak book has an interesting origin story. 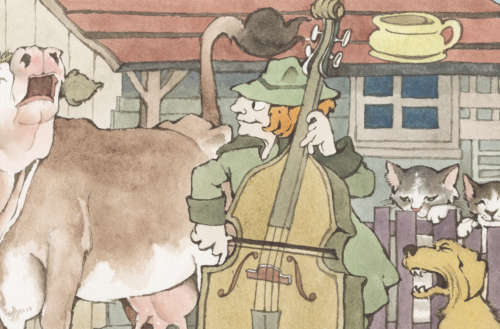 In 1990, Sendak created ten standalone images for a performance of Říkadla, a musical performance that used a number of absurdist Czech nursery rhymes for lyrics. After the images were done, Sendak and Yorinks pored over them and amused themselves by trying to come up with a story to link all ten images. That story turned out to be Presto and Zesto in Limboland. Though a manuscript was written between the two of them, it had been lost in Sendak’s files until 2016. That was when Lynn Caponera, the president of the Maurice Sendak Foundation was going through Sendak’s papers to determine what should be kept and what could be safely discarded. In shock, Caponera sent a scan of the manuscript to Michael di Capua, Sendak’s longtime editor. Overjoyed at the prospect of a new Maurice Sendak book, di Capua was immediately interested, and called Yorinks to ask about publishing the book. Yorinks likewise immediately agreed, and did the minor revisions to the manuscript that were needed. Are you going to get a copy of the new Maurice Sendak book?